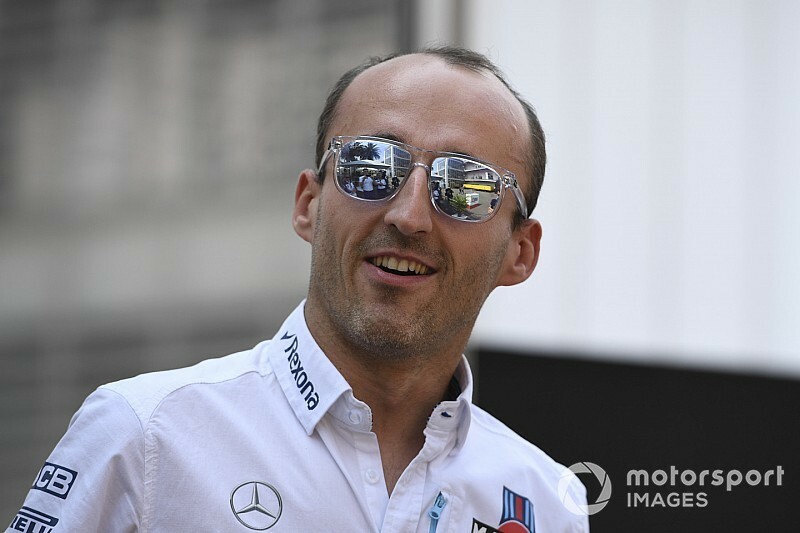 Robert Kubica is understood to have a race drive on offer from Williams for the 2019 Formula 1 season, as well as a chance to take a reserve role with Ferrari. 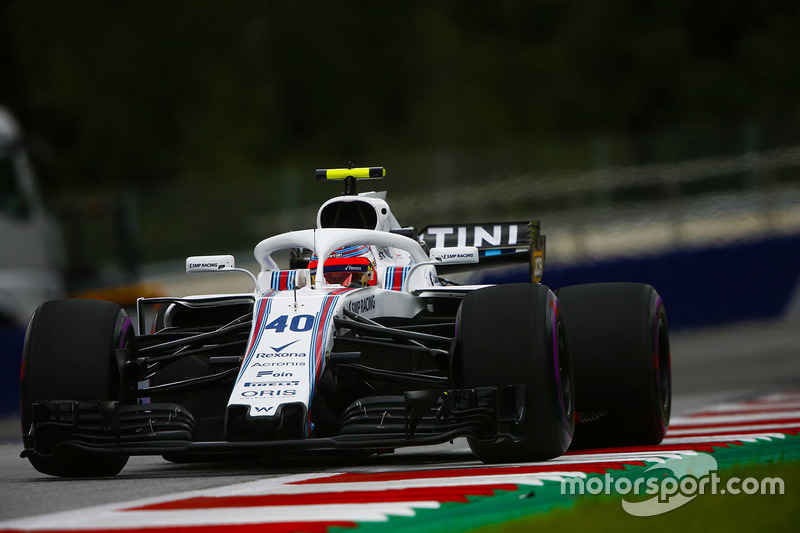 Kubica has some backing in place for a potential F1 race seat next year, and is a contender to replace Sergey Sirotkin and slot in alongside the already-confirmed George Russell at the Grove-based team. 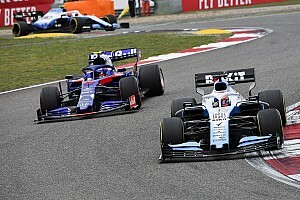 It’s believed that, with other options such as Esteban Ocon not working out for Williams and an expected title sponsorship deal with Rich Energy going to Haas instead, the Pole is now top of the team's list, with a firm offer to race in 2019. However, he’s also in demand at Ferrari, which will lose the services of both Daniil Kvyat and Antonio Giovinazzi next year, and is keen to have a driver familiar with current cars and tyres to spearhead its simulator programme. 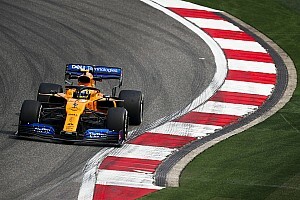 While he refused to elaborate on his options, Kubica said he will make a decision on his future in the next few days, after this weekend’s Brazilian Grand Prix. 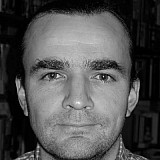 “I think we are quite close to the decision,” Kubica told Motorsport.com. "From my point of view I'm getting there, and I have a deadline very soon, in my head let's say. It will be within a few days, what I decide, what I want to do, and what I think is the best direction for me. "I'm in a comfortable situation, and this is what I've been saying for a few weeks. I will be doing something which in one way or another attracts me, and gives me the confidence that I will be doing something that I enjoy. "But for sure a lot depends on making my mind up on what direction I want to go, if I want to race, and where to race, if I can combine things, and if I can focus only on one thing, as I did this year. "As I said, I have my deadline, which I will respect, which is in the next few days. Then we will see." 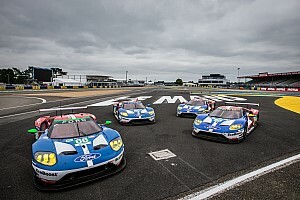 Pressed on whether a long-term arrangement, such as the mooted Ferrari deal, would be his priority, Kubica said: "It can be, but it can be not. "Maybe the wish of driving and coming back to F1 is bigger than the wish of a long project. I leave a lot to personal conclusions. But the final conclusion is my one, and I will make it. "When I'm saying I want to make my mind up, it's also about what I want to do with my future. Definitely I'm not looking only for the next three months, or one year, but what's is my feeling. "Not everything depends on my feeling, it's not because once I decide everybody is waiting with open arms, there are also things to look at and see how it can work. I have a long flight back from from Brazil, it's good to have last thoughts, and then we'll see." Kubica admitted that a relationship with Ferrari would have obvious appeal. "I said always when you are a small child you dream about F1, then you once you are established as an F1 driver there are two things, either you win championships, or you drive in the red car. I was quite close to doing it, it didn't work [out]. "I cannot look behind, I have to look forward. It could be very interesting, but I have to see more about working with a top team on a high level. It would be a good opportunity from a professional point of view, but also from an emotional point of view it can be something interesting."